Christine O’Grady Gregoire is the 22nd (and also the current) Governor of the U.S. state of Washington. Washington is one of only eleven states in which gubernatorial elections occur the same years as presidential elections. In 2004 Christine became the second female governor of Washington, and the first to win re-election having defeated Republican candidate Dino Rossi for the second time in 2008. Christine O’Grady was born March 24, 1947. She was raised by her mother in Auburn, Washington where she attended the Auburn High School. After graduating from Auburn High, Christine attended the University of Washington in Seattle, graduating in 1969 with a teaching certificate and Bachelor of Arts degree in speech and sociology. She then entered the Gonzaga University Law School in Spokane, graduating in 1977. 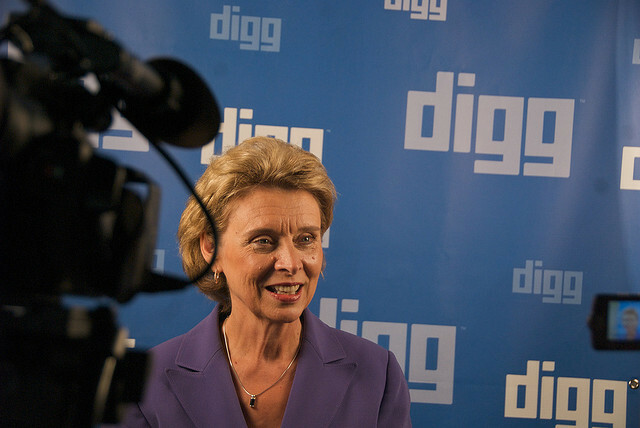 Christine Gregoire became the Assistant Attorney General in the office of state Attorney General Slade Gorton and also served as the Director of the Washington Department of Ecology, a post she held for four years. In her assistant attorney general role Gregoire focused on child-abuse cases. In 2004 Gregoire won the primary election gaining 60% of the votes over Ron Sims. Sims accused Gregoire of racism when her association with an all-white sorority at the University of Washington was discovered; Sims later dropped the accusations. In the general election against former state senator Dino Rossi Gregoire proposed a major initiative in life sciences, targeting research in stem cell. She advocated a change in her controversial speech where she stated that she would “blow past the bureaucracy” and bring change herself; it brought on much criticism from state Democratic leaders as well as her own supporters. After further controversy with the counting of the ballots Gregoire won the seat of Governor. Gregoire assumed the office of Governor of Washington in January 2005. Facing a $2.2 billion budget shortfall, Governor Gregoire balanced the state’s budget as she expanded health care coverage to low-income children and introduced a plan to create a world class education system. Governor Gregoire introduced and won approval for a landmark transportation package to create jobs and address critical challenges with the country’s roads and bridges. Since she has been in office Gregoire has created over 200,000 jobs in Washington, and was recently ranked as the third best state for business by Forbes magazine. She was reelected to office in 2008. Governor Gregoire is married to Mike and has two daughters, Courtney and Michelle, both graduates of Olympia High School. Courtney, recently married to Scott Lindsay, is an attorney and Michelle works as a legislative assistant in Olympia. When not in Olympia, Gregoire lives in the nearby suburb of Lacey. They have two daughters, Courtney and Michelle, both graduates of Olympia High School.